Kathy Davidson began riding at the age of 10, after her Dad retired from the Air Force and her family moved to Austin, TX. Riding all the way through high school at Switch Willo Stables on school horses, and showing in a limited number of horse shows each year, she continued her riding education into college. Graduated with an A.A.S in Equine Science from Cazenovia College in New York. Lots of classroom knowledge on Anatomy and Physiology, Farrier Science, and Equine Nutrition along with practicum programs in breaking and training, collegiate horse judging, and regular riding lessons. Rode on the IHSA Hunt Seat team. Graduated with a B.A. in Horsemanship from Virginia Intermont College in Bristol, VA. with specialization in Training. Further learning opportunities in barn management and in the horse show arena with Jumper team competitions, IHSA Hunt Seat team, and lots of Teaching technique/theory/methods. In charge of the summer camp riding program at Camp TexLake Girl Scout camp (Austin) all three years during college. After graduation moved to Austin, TX to begin a full-time teaching/management/horse show coach career. Returned to Virginia Intermont College as Equestrian teaching Faculty member. Duties included classroom lectures, riding instruction, and IHSA team Coach. Moved to St. Louis, MO. Worked for two different top A-show professionals. Traveled to horse shows throughout the country and in St Louis as a rider, trainer, manager, groom. In charge of School Horse programs. DBA Starpoint Equestrian Enterprises in 1994. Worked out of the barn in Austin, TX. Riders and horses were year-end high-point for many years in Central TX H/J Association and THJA. CTHJA executive board member. Moved to Plano, TX in 2000 to raise two sons near husband’s family. Past several years worked part-time at many Dallas area barns teaching lessons, attending horse shows, acting as a board member and horse show volunteer with NTHJC, DHJSC, North TX Eventing Association. Frequent USHJA riding clinic participant/auditor. Judged numerous horse shows throughout north TX, Austin, Oklahoma. 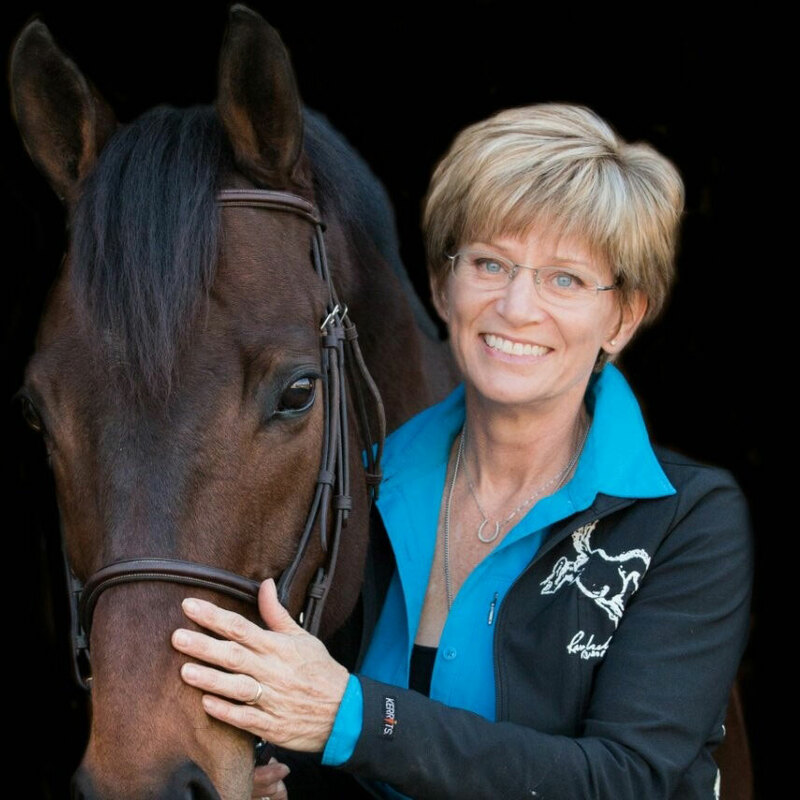 2015 show jumping coordinator for the American Eventing Championships held in Tyler. Currently writing the book “Equestrian Mechanics”. Traveling throughout TX teaching lessons and giving clinics at private facilities. Also offers guest speaking engagements and equestrian fitness workshops. Scheduled to Steward several horse shows for the Interscholastic Equestrian Association in 2018 and in the process of attaining “r” Judge’s card with USHJA/USEF.